Web-app mockup that maps heart rate with user-location and time. 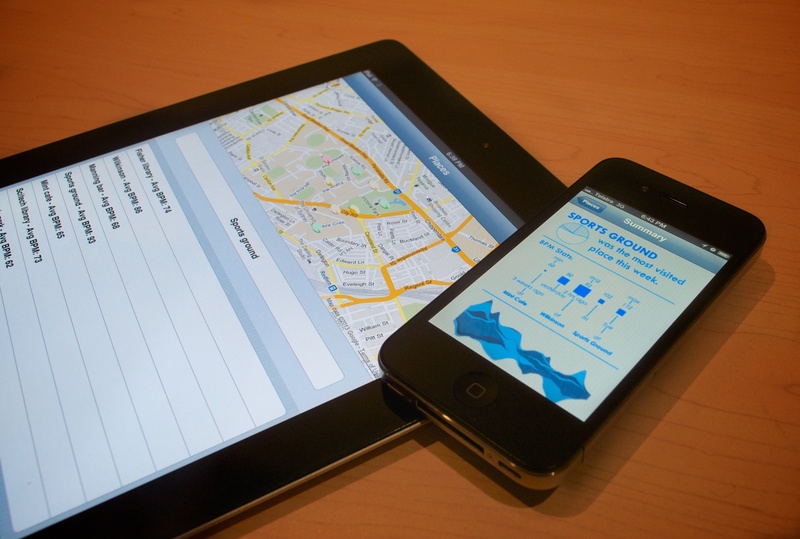 This was a student exercise in building app prototypes with phonegap and other web technologies. It was really nice to be able to build something for mobile and touch interactions. D3 also served to be a great web library for visualisation.